The love and attention to style and detail that the owners have lavished on this property have created a totally rare and covetable home, with privacy, space, multiple relaxation areas, outdoor entertaining options, and beautifully designed and landscaped grounds. 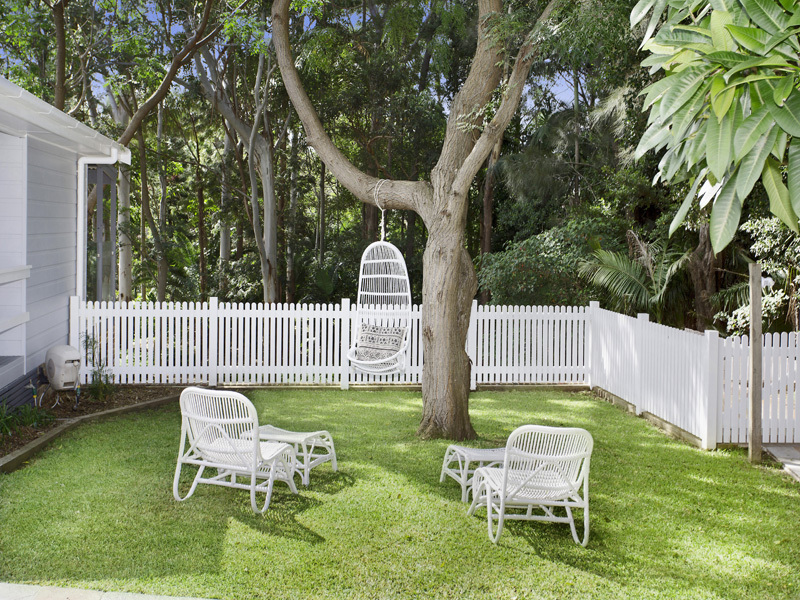 You are welcomed to the home by a white picket fence, creating a perfect entrance. Step inside and feel captivated by the charm and lured by potential to put your own mark on this elegant home. The exterior has been fully and meticulously restored and renovated. The interior is a white blank canvas to complete to your own taste and desire. 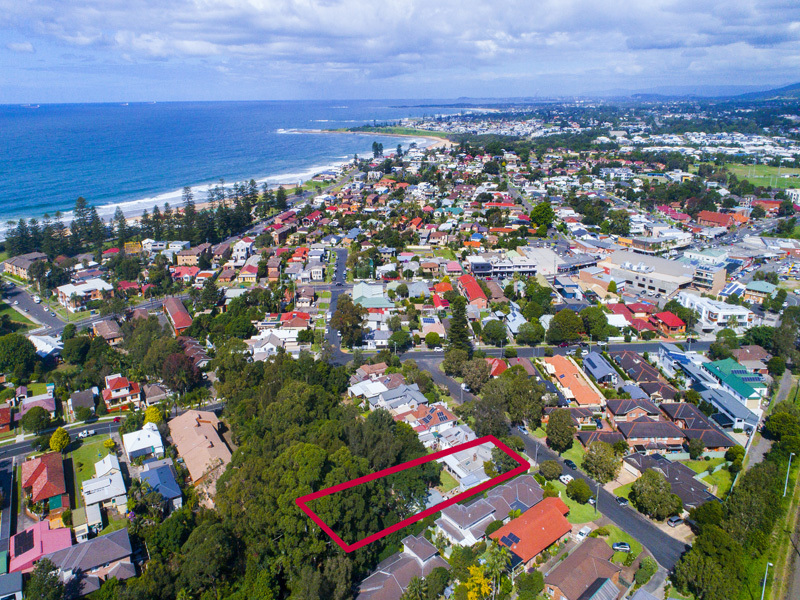 With original wall and ceiling paneling, painstakingly restored sash windows, it would be hard to find a finer example of Thirrouls’ original coastal architecture. All the hard work has already been done to bring the plumbing and wiring into the modern age, while retaining the character of the period. A data network system has been installed to all rooms in the home; this enables internet, TV, radio and cable TV. You are best guided by the floorplan to truly understand the layout and possibilities. The huge bonus is the garden apartment - a free standing, self-contained split level home. It can be used for extended family or as a holiday let. It has an under cover balcony and a paved patio area below, perfect for an intimate outdoor living experience. 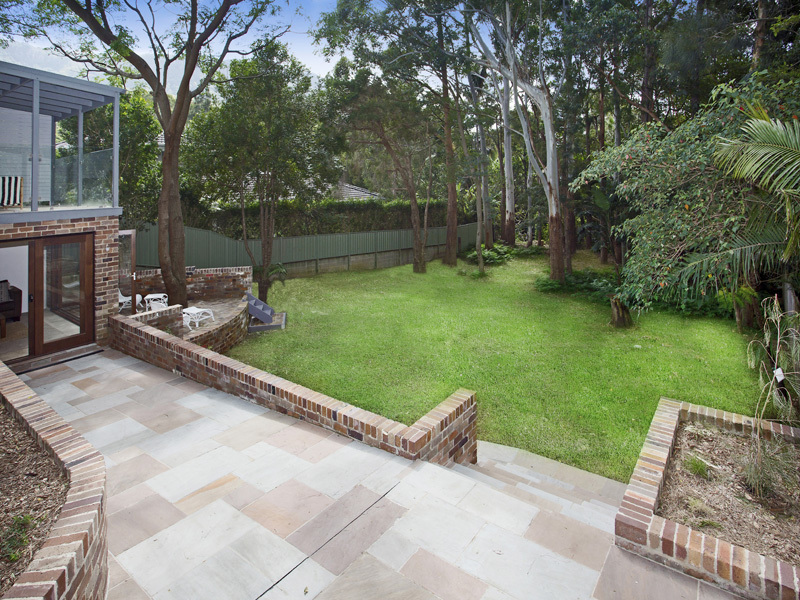 The back yard faces north, with a combination of established rainforest gardens, native trees, formalbeds and sprawling lawns. It is large enough to erect a massive marquee and host a wedding, and there is room for a pool, if desired. Especially perfect for a family with kids and dogs, the property is backed by a picturesque escarpment outlook and a creek. You will be seduced by the beauty of the gardens and the birdlife that comes to visit. Your escape to the country is complete when you walk down towards the trickling creek, you will forget you are still so close to the city. 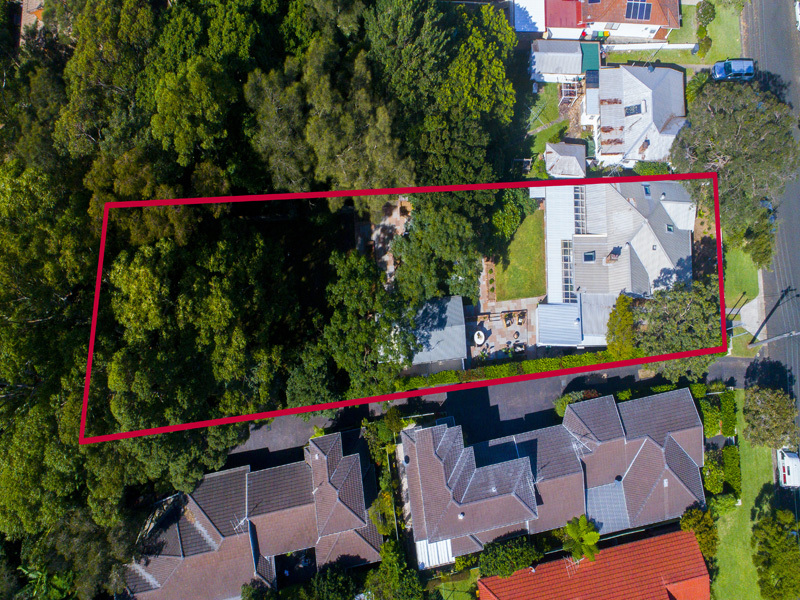 In an incredible location, with 200m level walk to Thirroul village and another 150 m to the waters’ edge, a wonderful lifestyle awaits. 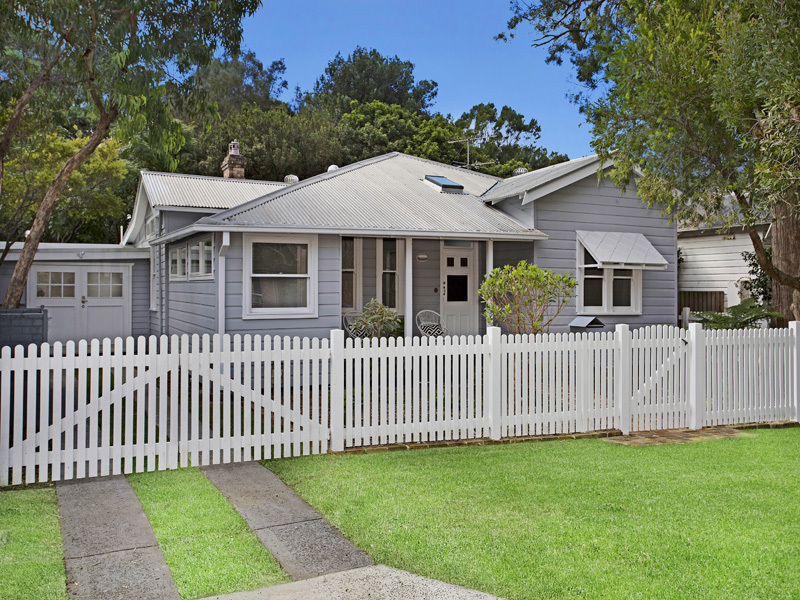 This has to be the most exciting property in the Thirroul market today. This home will excite the senses!